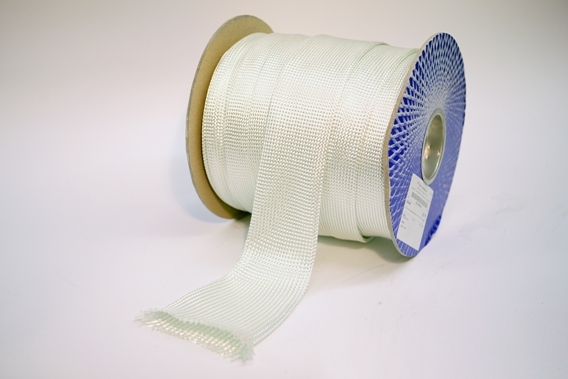 We design and have manufactured, a wide range of different resins and fibreglass sheets used for Sectional Point repairs of Drains and Sewer Pipes.. 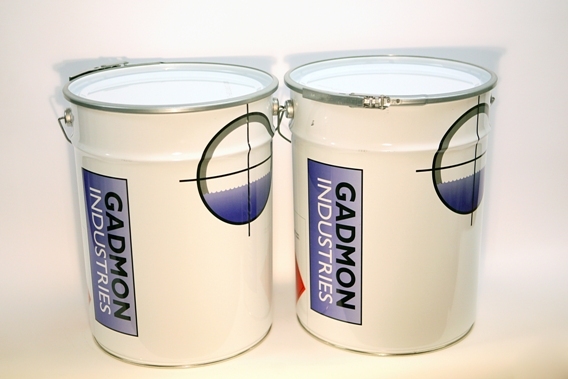 If you are in a Sewer or Drain Lining market, where productivity gains is your only way to survival we have an astonishing product range for you.In some case we actually guarantee to double you productivity or your money back. That is how confident we are of our advanced CIPP technology. 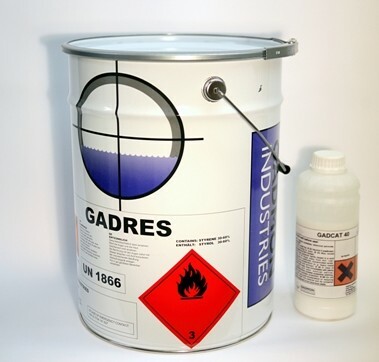 We also have a range of no - VOC resin where environmental concerns, or smell issues, prohibit the use of a polyester resins.Our years of experience has shown that there a numerous problems when working underground with any CIPP Relining process, and as such there must be numerous solutions and products in your toolbox to deal with them- Please Read the Data on the RHS and Click to select for more information. 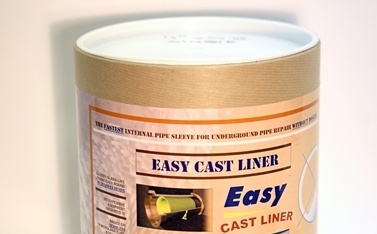 The Easy Liner supply range covers a choice of over 500 different combinations of, CIPP Resins, Bladders Manufactured for Pipelining and Lateral Lining Polyester socks.